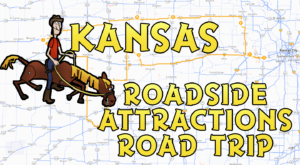 The drive from Kansas City to Denver is a long one, but then again, so is any drive on I-70. Other than some absolutely stunning sunsets, sometimes the drive is uneventful and boring. 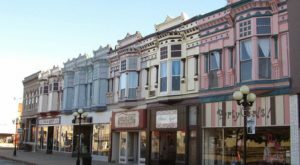 Of course, there’s a lot of great places hiding out everywhere, but we think many Kansans miss these 17 stops you can make along your way. We started the trip on the East side, since most of us are on that half. Feel free to start out west, though! It’s a great trip either way. This marble company in Bonner Springs is extra special. 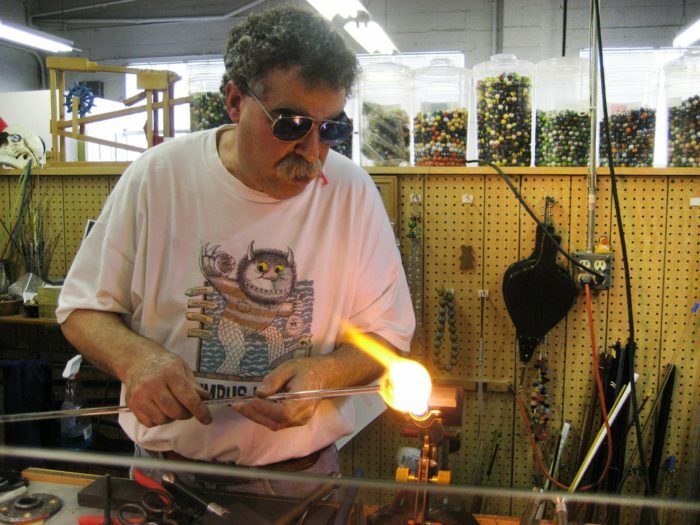 On certain days of the week, you can watch demonstrations of marbles being made by hand! They have so many marbles in store, and plenty of vintage style toys to make anyone feel nostalgic. 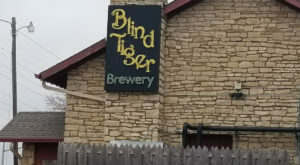 Come check them out next time you're over here! 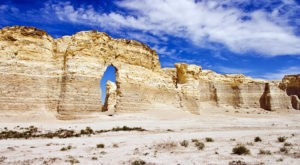 This historic site is great for any history buff that's normally bored on road trips. 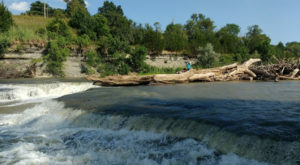 They've got so much to teach, but how will you learn if you don't visit? 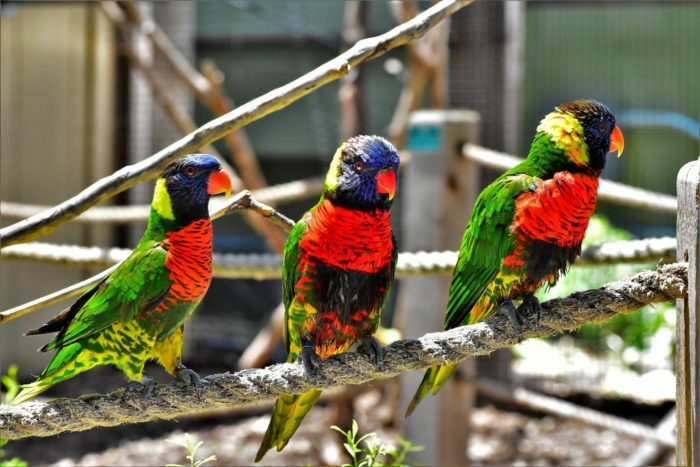 Most of us have been to the zoo in Wichita or Kansas City, but how many of us have stopped to see some of the smaller zoos around Kansas? 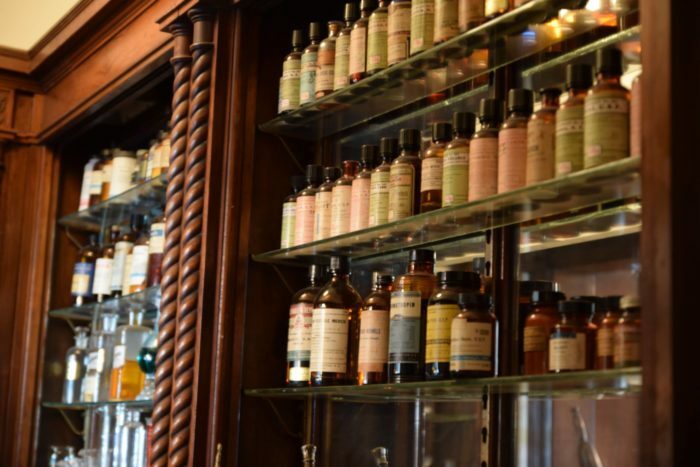 This little drug store surrounded by history is a great place for a milkshake you'll never forget. This museum is all about our favorite movie in the world. Even if you don't like watching the movie, there's a lot to learn here about the book and Broadway show as well. 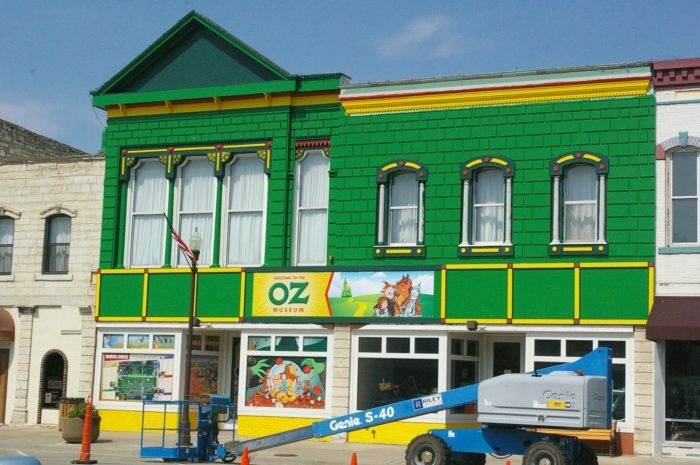 Of course you can't stop in Wamego and see the Oz museum without going to Toto's! 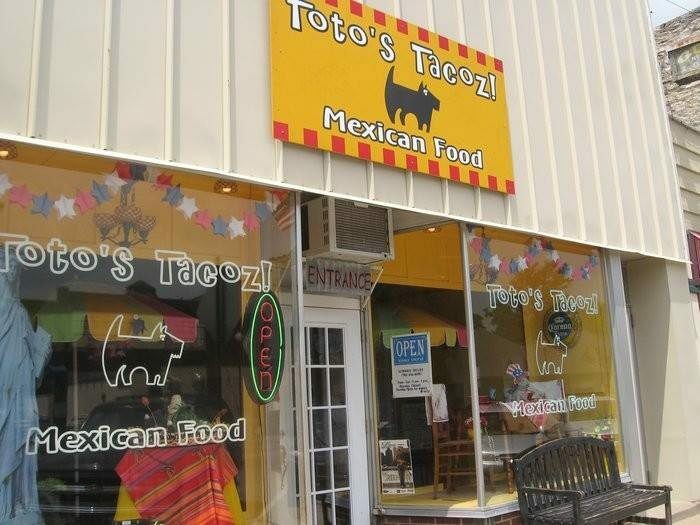 Their tacos are amazing, and who doesn't like Toto? This is another amazing zoo that some people might have overlooked in their travels. 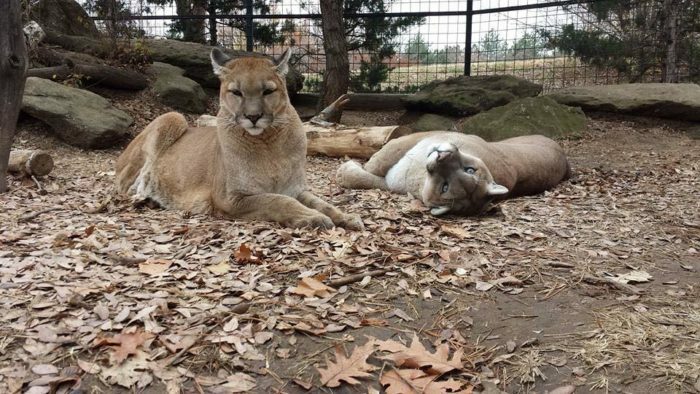 If you're here for a while, checking out the zoo is a great idea! 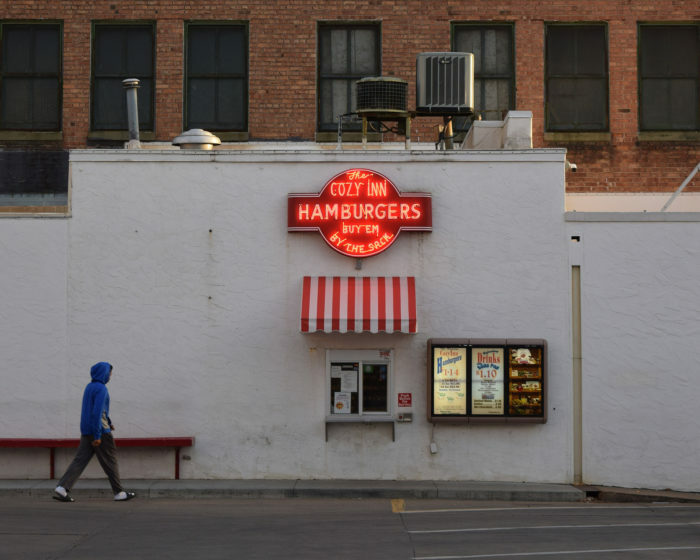 While you're in Salina, it's a good idea to grab a bag of burgers to go. 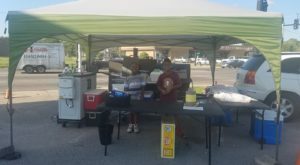 It's great food at a great price, and perfect for road trips like these! 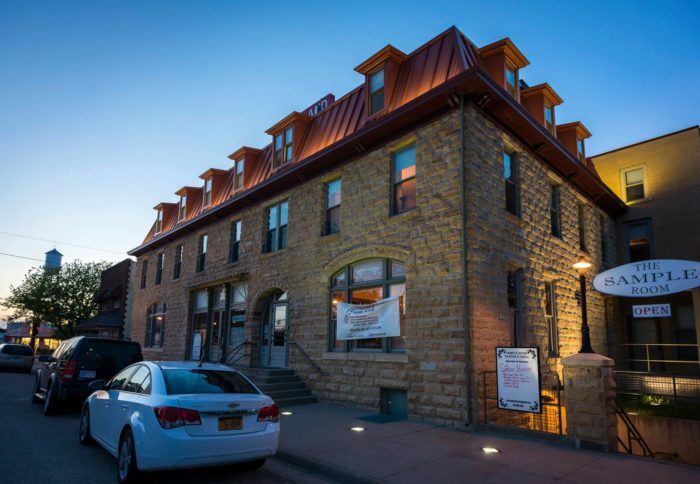 Though you can stay at this hotel, it also features an amazing restaurant that's a great place to fill up after a long drive. 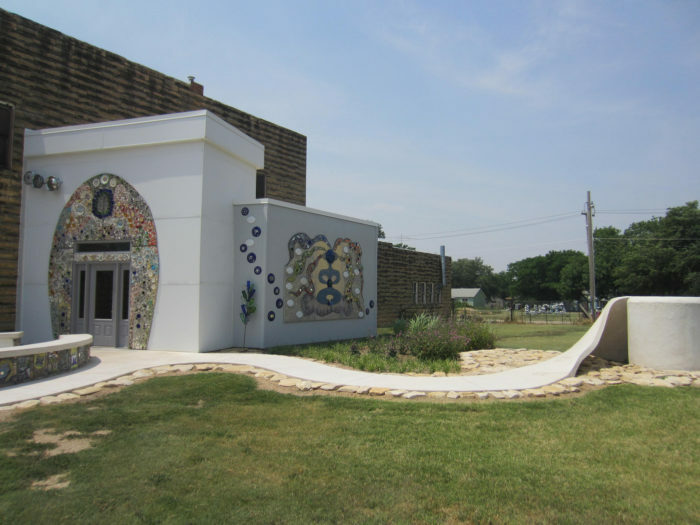 In Lucas, if you need to take a quick bathroom break, why not this toilet-shaped public restroom? The sidewalk is even a concrete toilet paper roll, adding to this iconic spot in our favorite quirky town. 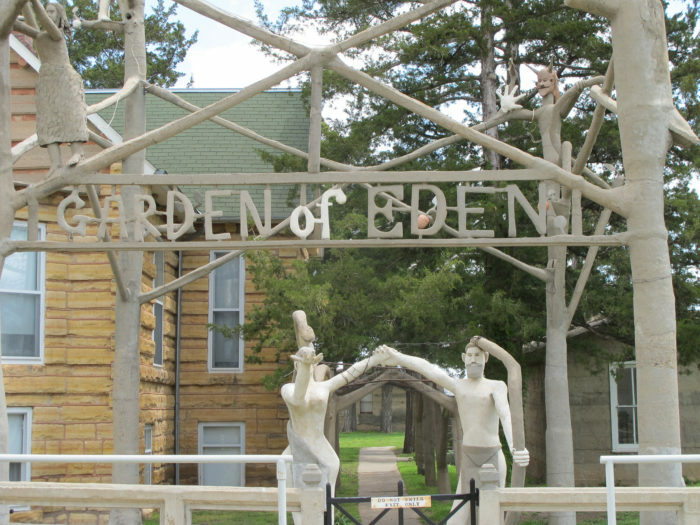 Of course, while you're in Lucas, you can't help by gawk at the Garden of Eden. 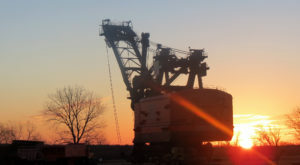 Stop by during their open hours, or just view from outside for a little while. This towering church in Victoria is a fantastic place for a quick photo while you're on the road. 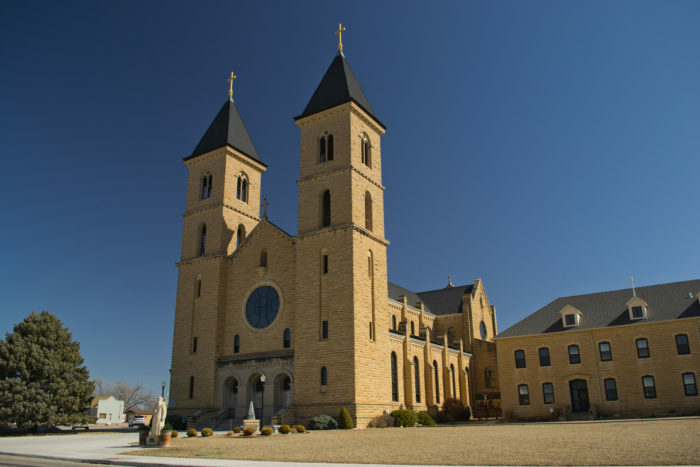 The stunning stained glass and towers are the main contributors to its popularity. Where else can you see a church like this but Victoria? 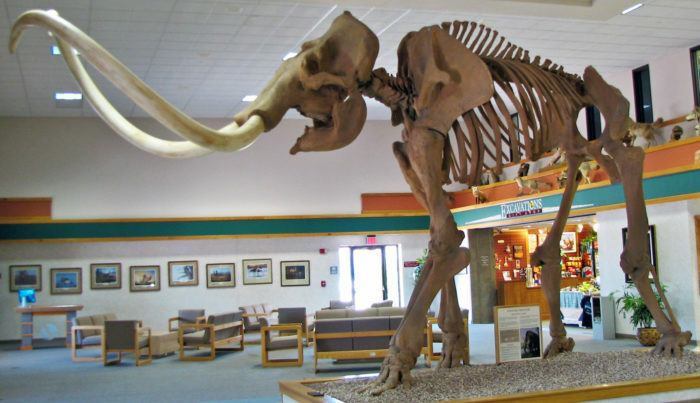 Locally found fossils as well as imported giants reside at this museum. It's really a wonder to behold. 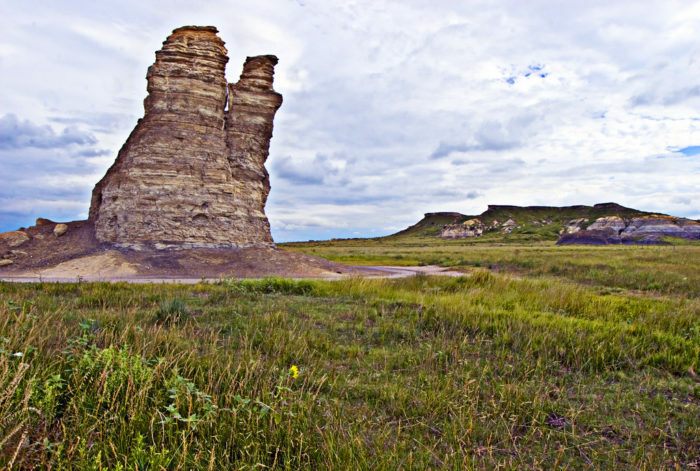 Castle Rock is a popular tourist spot, but did you know it's not far from I-70? A great idea for a detour, if you ask me. 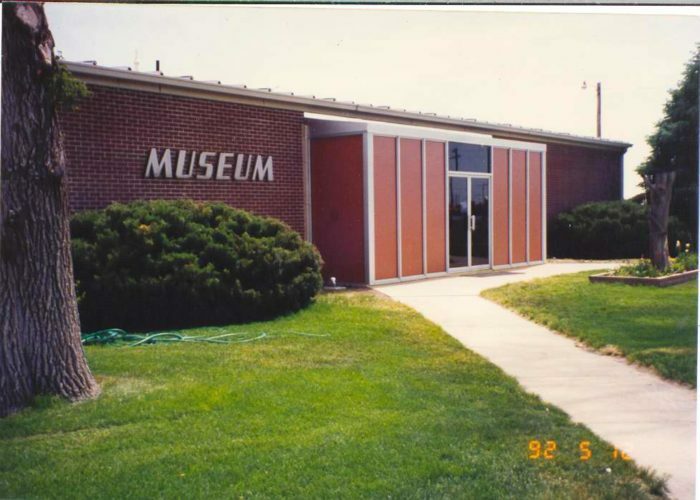 This museum is all about western Kansans and their heritage. Everyone's stories and how they helped build our state are all in one place. 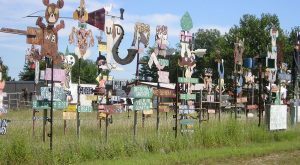 Roadside attractions like this are always worth a visit or two. 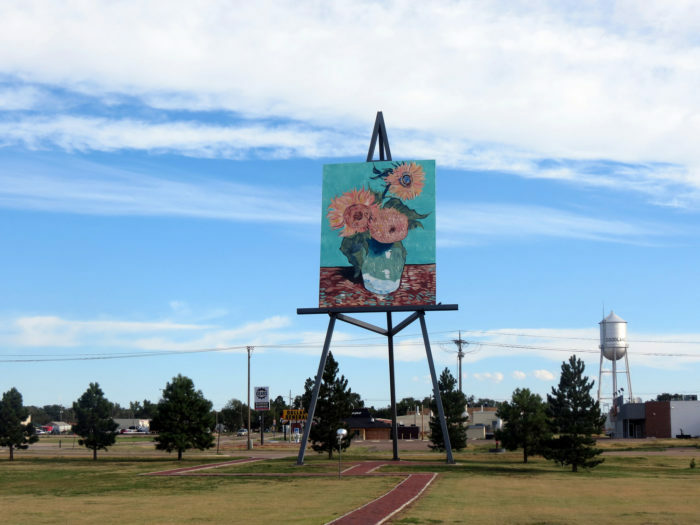 Plus, if you're already here for the museum, why not see the giant easel (and painting) as well? Here’s a link to the map below, if you’d like to bookmark it for later use. Happy travels! 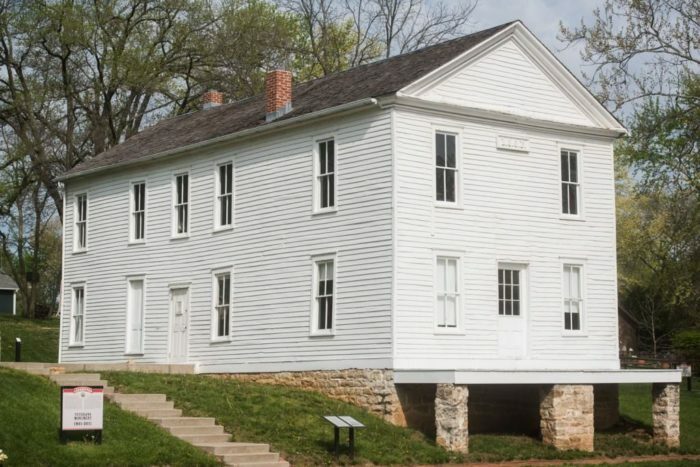 Speaking of museums, Kansas has many wonderful places to learn about history, and these 13 are a great place to start.